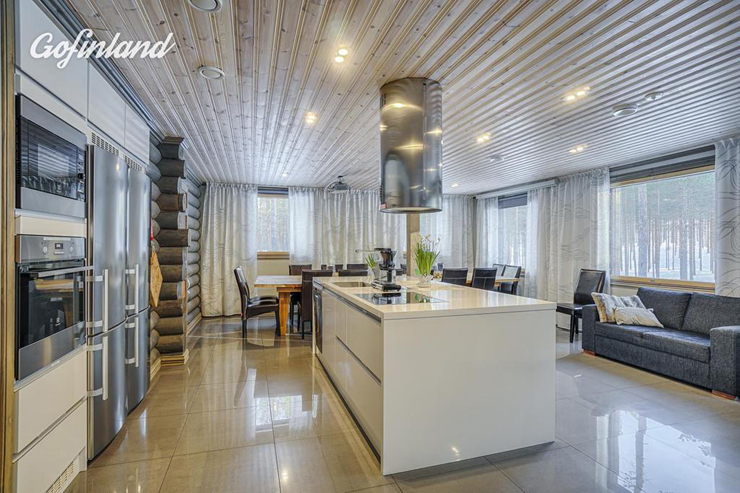 Enjoy the modern design in the heart of Finnish Lapland. 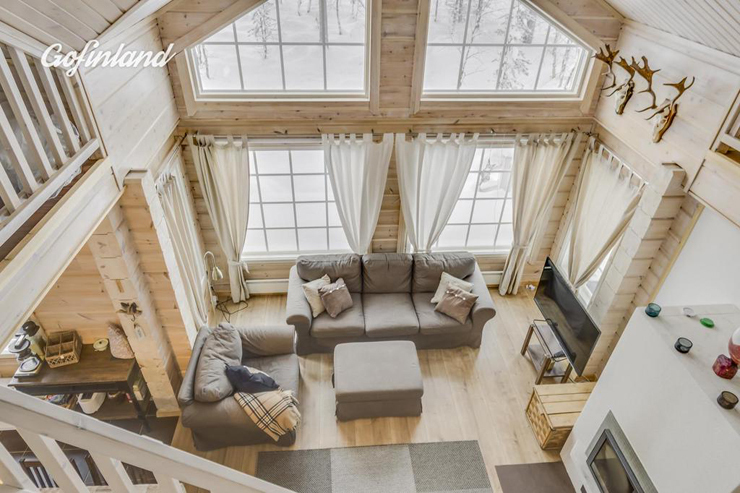 Located near a ski resort this villa has it all – the comfort of a cottage, the design from a magazine and the natural wonders of Lapland. 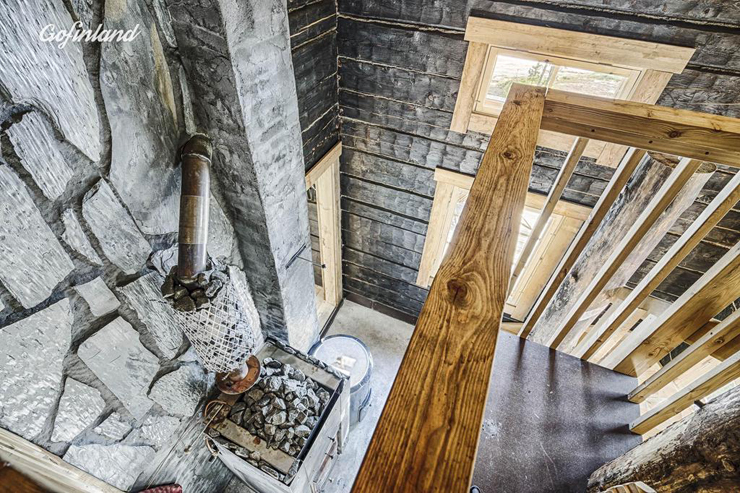 Imagine how the aurora borealis will look from these windows! 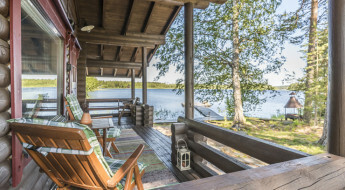 This little island holds one of the most wonderful summer houses in Finland. 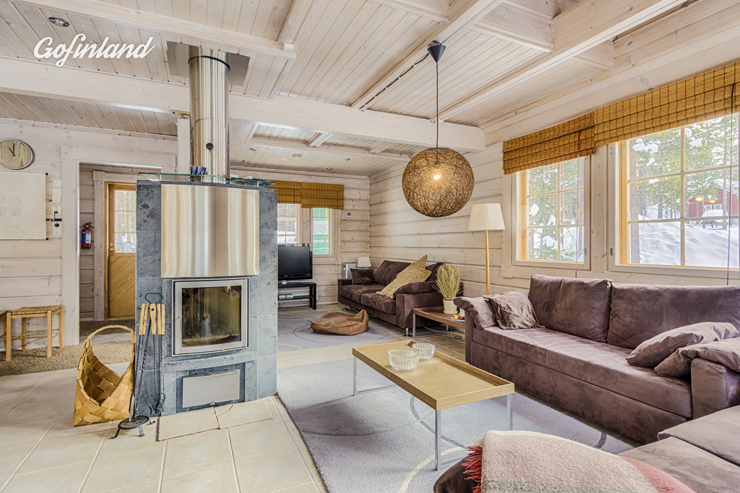 There are multiple little cabins and the coolest, no the hottest, sauna of all times! 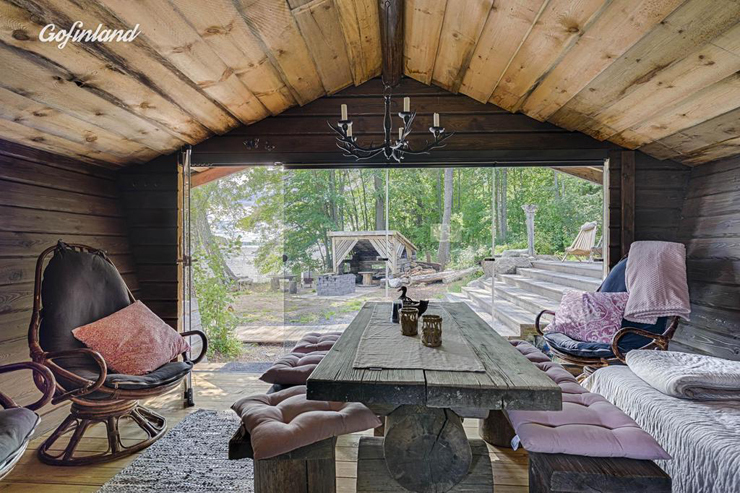 This hideout can accommodate more than 20 people in the most luxurious way possible. 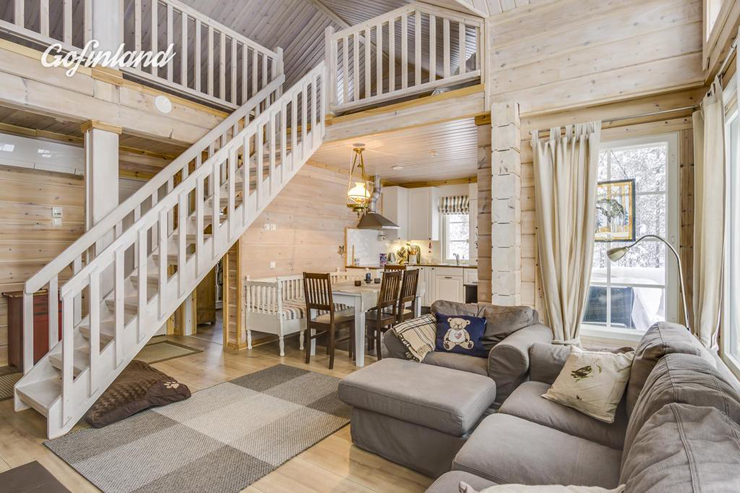 Every room is picture perfect and the sauna is basically a private spa! 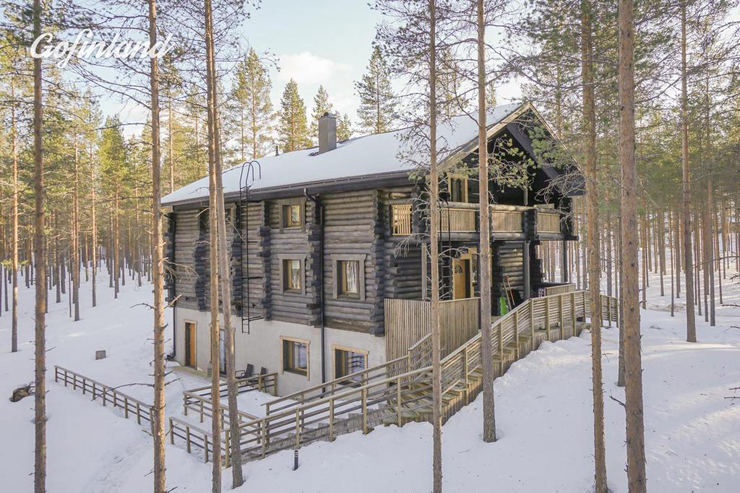 Even though Levi is the largest ski center of Finland, this cottage is as private as a deserted island. 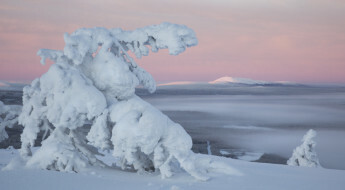 This is a perfect getaway for people who appreciate the calmness of the nature, but still want to hit the slopes every day. 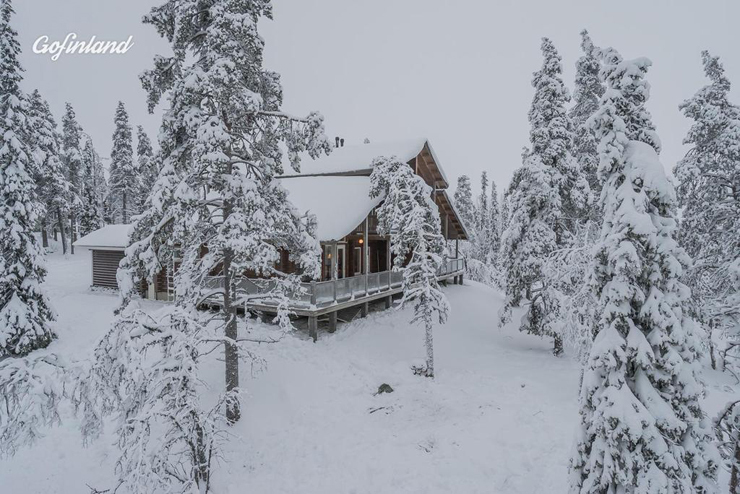 This Villa is located in the most northern parts of Lapland. 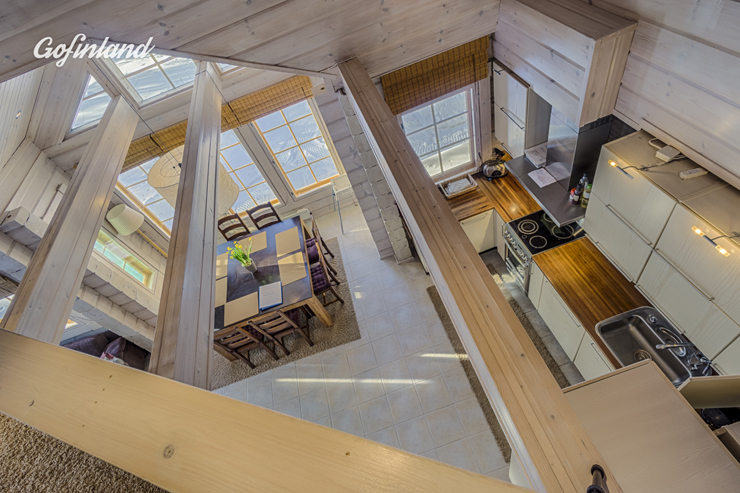 Still it is one of the most luxurious cabins we have in Gofiland! 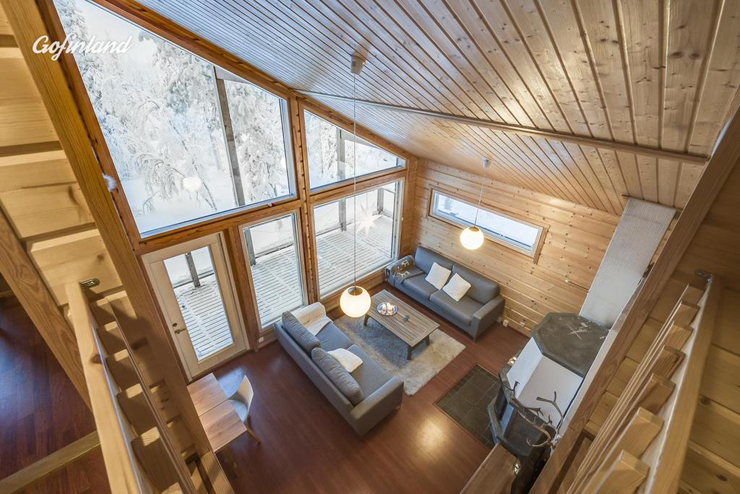 You can experience the northern wilderness through the magnificent large windows, while staying warm by the fireplace. 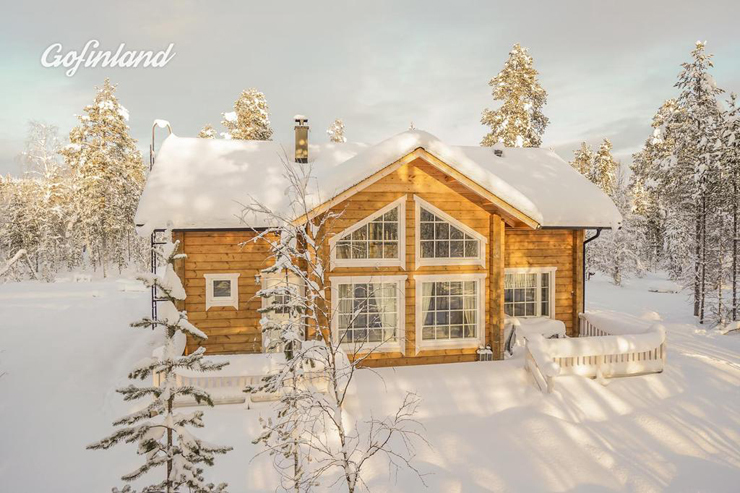 Which one of these luxurious cabins would you consider for your next holiday in Finland? All of them? Let us know your thoughts! 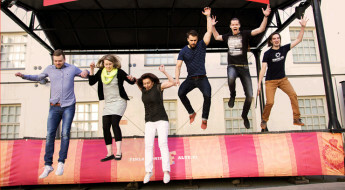 Find and follow GoFinland on Facebook and visit www.gofinland.fi for your next adventure in the Finnish wilderness!